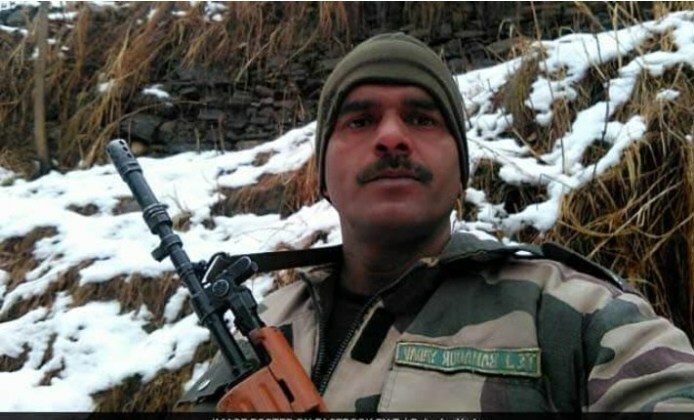 New Delhi, March 29: Tej Bahadur Yadav, who was sacked from BSF after he uploaded a video complaining of bad quality food being served to the forces has said he will contest the upcoming Lok Sabha elections from Varanasi against Prime Minister Narendra Modi. Yadav and ex BSF man and a resident of Rewari in Haryana, claimed he was approached by several parties to join them but chose to contest as an independent candidate. 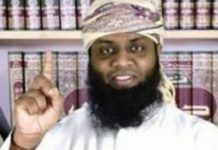 He said by contesting the elections he would raise the issue of corruption in the forces. Yadav was dismissed from BSF in 2017 after he took to social media to complain about the quality of food being served to the forces in Jammu and Kashmir.